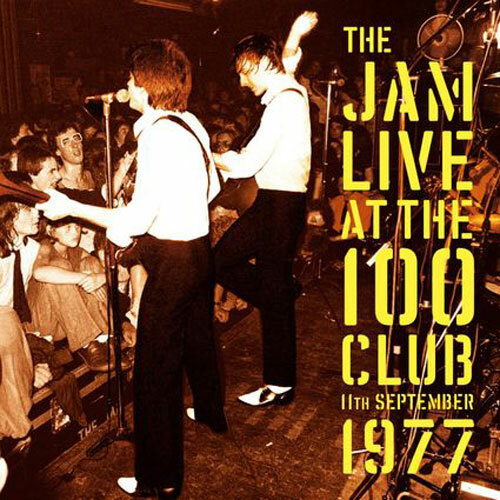 The latest release in this ongoing live series of recordings on vinyl is The Jam Live At The 100 Club 1977. This is a double album set, produced in 180g heavyweight vinyl and in quantities described as ‘very limited’. So don’t hang about. According to the retail page, the album is actually out now too – although am Amazon page points to 9th September, Either way, order now to avoid being disappointed. The gig is from London’s 100 Club in September 1977 and the track listing is below. If you want the double album, the price is £21.99. Credit to Paul Weller News for the tip off.